We Will Buy Your Shawnee Home And Make The Process Fast, Simple and Stress-Free! 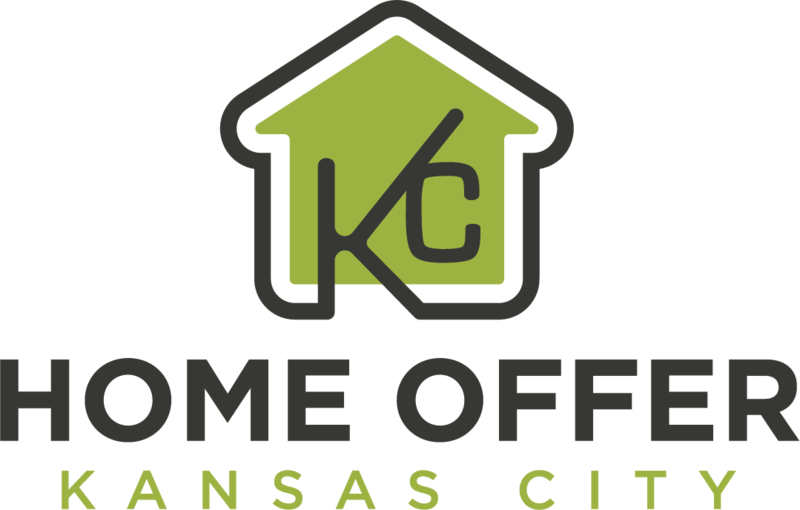 Selling a house you own in Kansas home has never been easier! We want to pay you a great price for your house even if it needs work or is run-down! Are you ready to sell your Shawnee house fast? We are ready to buy it now! We will make you a great offer within 24 hours of you contacting us! And we can close fast too! In as little as 7 days if you want your cash fast! Say goodbye to the headaches and hassles! No more repairs, no more bills no more bad tenants! Free yourself from a burdensome property and get out from a home that is weighing you down. We can help you with most any situation. Homeowners come to us all of the time when they need to sell their home, but who still want to get a great price for it. 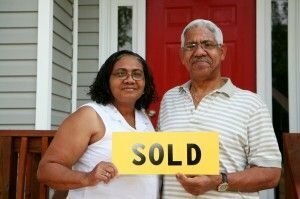 If you are nearing foreclosure, selling to us will save your credit! If proceedings have begun, sometimes we are can stop the banks in their tracks! Listing your home IS NOT the only way to sell it. Sure, it is the right choice in some situations. However for other people, selling quickly and directly is the much more lucrative option! A direct sale will save you time and money! We buy your home as is! We don’t want you to make any repairs or upgrades, we will take care of everything, including the cleaning! Moving is stressful enough. We strive to make everything as easy as possible so you can focus on everything else you have to take care of! Call us now or fill out the short form below to get started. We don’t need a lot of information, just the property address and the timeframe you wish to sell in. 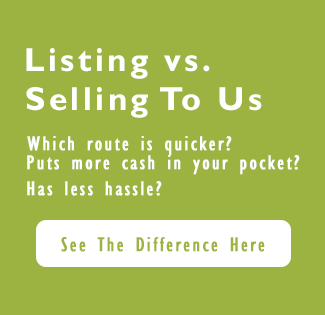 We are experts when it comes to selling your Shawnee house. We know the process and will make it easy. You have options when you are trying to sell your Shawnee home. Let us work with you to find the best solution for your situation! We want to help Kansas residents get out of a situation where they feel stuck with a burdensome home. Fill out this short form to get your offer now! There is never any risk or obligation!